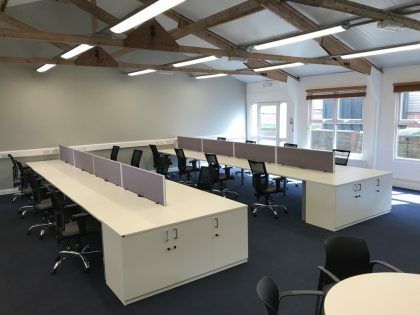 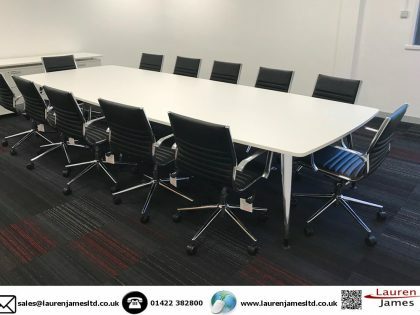 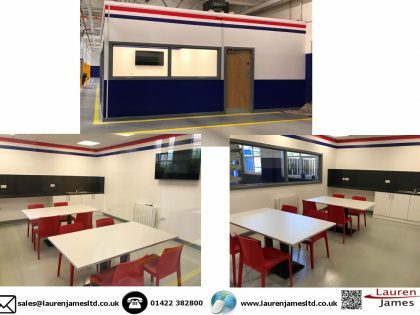 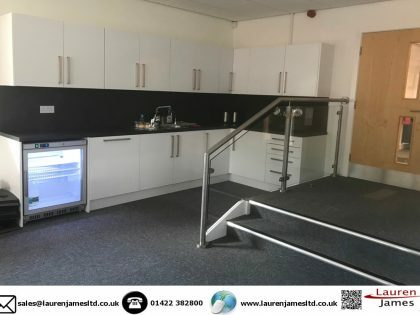 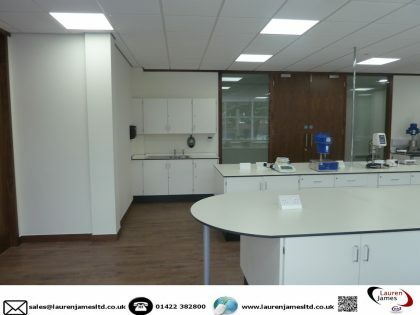 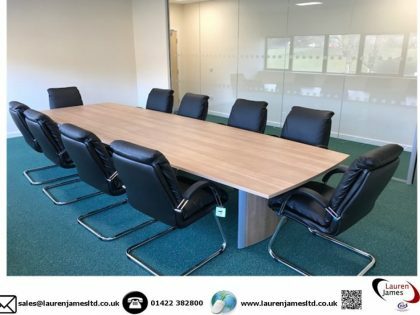 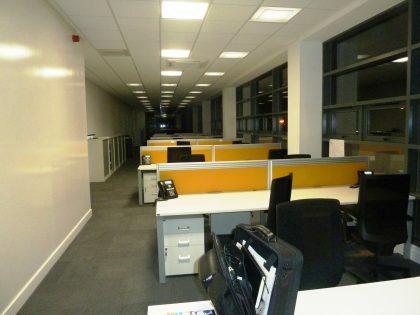 Situated in Halifax West Yorkshire, Lauren James is a supplier of interior and exterior quality contract furniture and refurbishments. 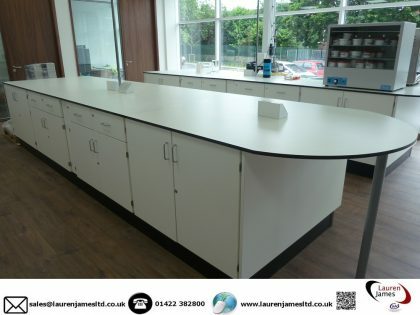 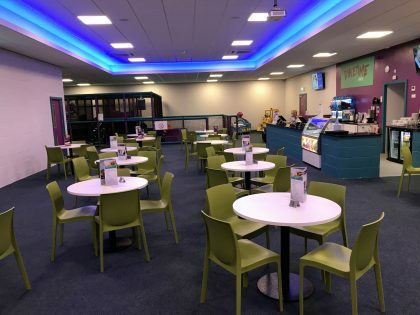 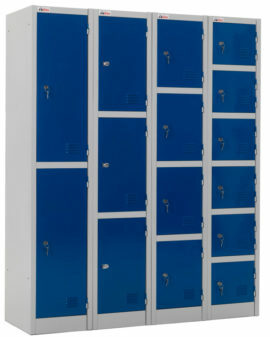 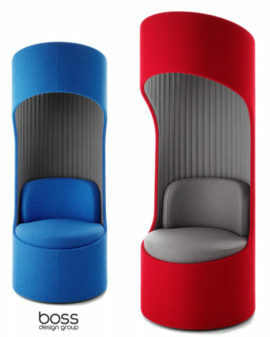 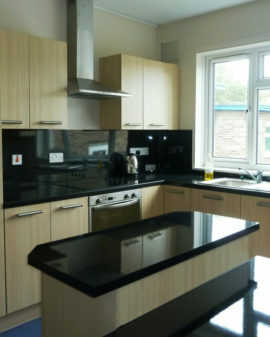 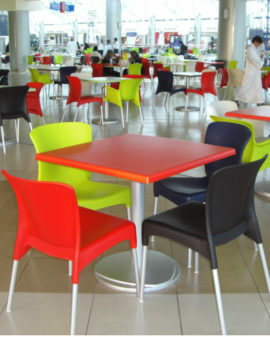 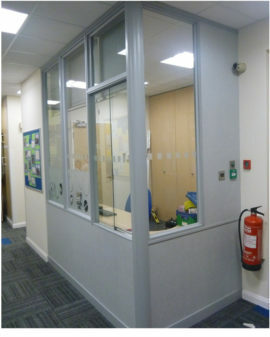 We supply Office, Restaurant, Bistro, Canteen and Educational furniture, together with Kitchens, Food technology units, Cycle shelters, Walkways, Café barriers, Bespoke items, Toilet cubicles, Building work and more. 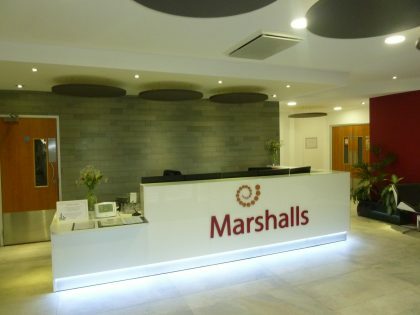 Backed by many years experience, we can source goods from manufacturers both at home and abroad to suit your needs. 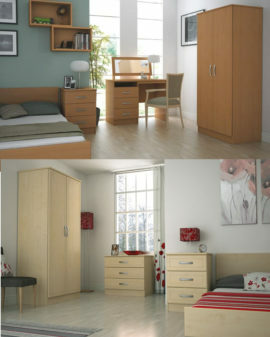 If you are unable to find what you are looking for please contact our sales team. 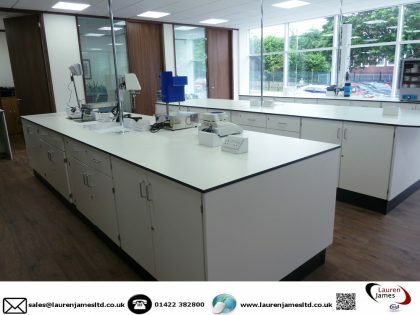 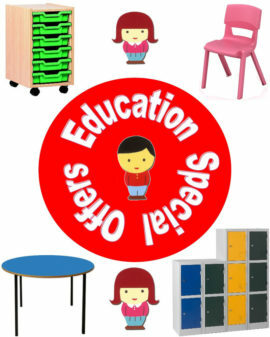 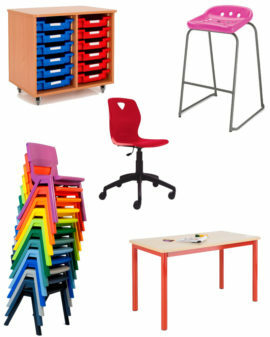 Airedale Academy has for at least the past 6 years purchased school/office furniture from Lauren James. 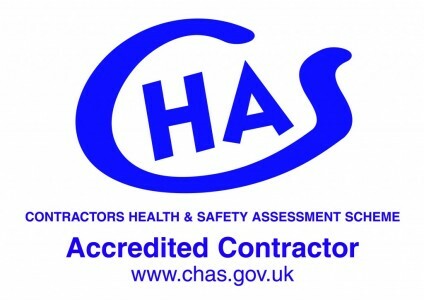 In the competitive market of the past few years we would not have been so loyal to one supplier had we not always received outstanding service and value for money. 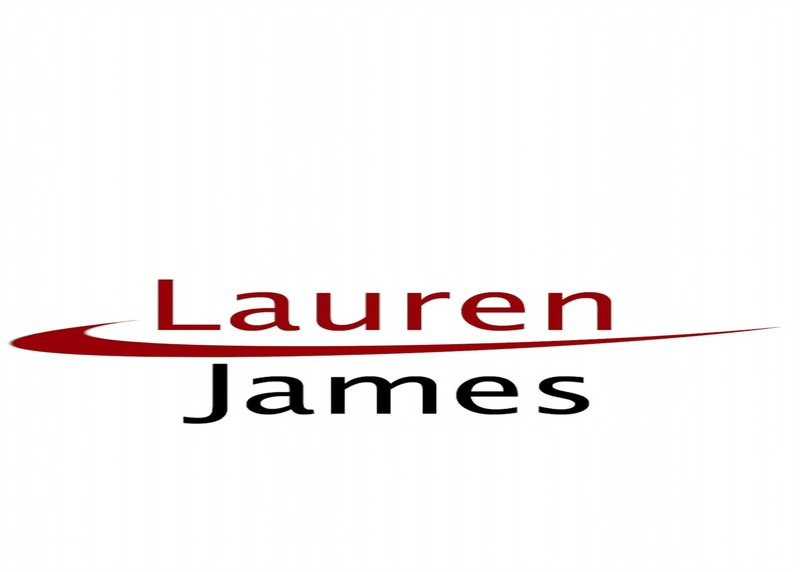 I therefore have no hesitation in recommending Lauren James to prospective customers. 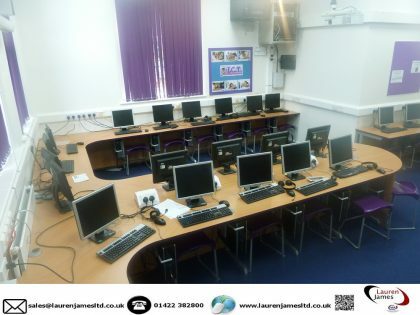 Andrew Spurr, Service Director, Airedale Academy.